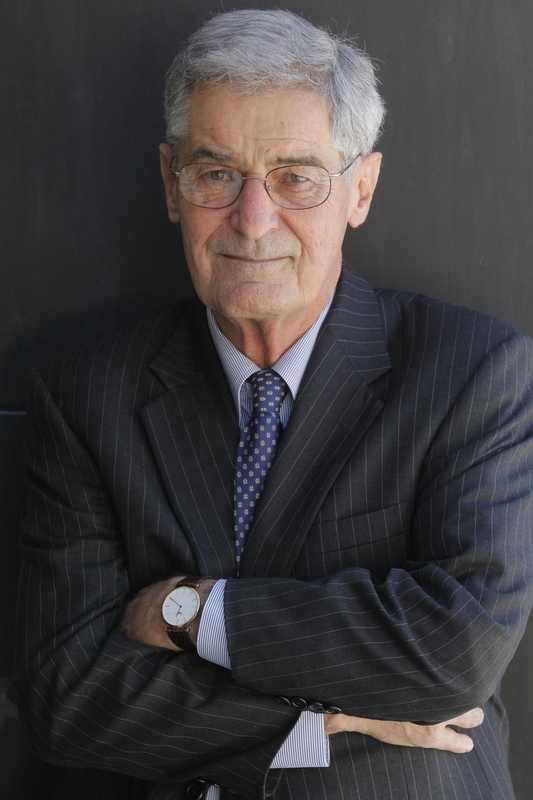 “We are all making promises that we cannot keep” –Robert Lucas, Jr.
Robert E. Lucas, Jr. won the 1995 Nobel Prize for Economics “for having developed and applied the hypothesis of rational expectations, and thereby having transformed macroeconomic analysis and deepened our understanding of economic policy.” His work, which gained prominence in the mid-1970s, questioned the conclusions of John Maynard Keynes in macroeconomics and the efficacy of government intervention in domestic affairs. Lucas was born in Washington in 1937, and earned his Ph.D. in Economics from the University of Chicago. He began his teaching career at Carnegie-Mellon and later accepted a position at the University of Chicago. Greece wiped out some 100bn Euros of its debt. What is your assessment of the current situation there? The health of the Greek economy and the health of Greece’s creditors are not the same issue. However this turns out, no one is going to lend to the Greek government for a while, so a complete default would have been the best course for Greek people. The negotiations they have gone through have to be defended as bank bailouts. Spain has recently confirmed an 8.5% deficit for 2011 and the European Commission has just demanded that its deficit goal for 2012 be revised to at least 5.3%. Is austerity the only way out? Default probabilities are higher for Spain and Greece than for Germany or the U.S., but all of us have the common problem that we want a larger welfare state than we are willing to pay for with taxes. Any response to this that is not “austerity” is a delusion. We are all making promises that we cannot keep, to our creditors and to our citizens. So, you agree with the current ‘one size fits all’ approach to solving the euro zone’s economic woes? In this case, one size really does fit all. Is the common currency a straitjacket or a lifeboat? Neither one. Sweden, Denmark, and the UK have kept their own currencies. This causes some inconveniences, but it is not a big deal. The US floats against Canada, Japan, Korea, and Europe: All our large trading partners. Some argue that the tremendous liquidity that has been provided by the ECB has actually worsened the problem in the financial sector by artificially keeping alive banks that are de facto insolvent – as well as further contributed to market distortions and rest independence to the central bank. That is a problem in the U.S. too. Central banks need to make clear their lender-of-last-resort policies in advance and they have to stick with them when the crunch comes. The announced policies should be time consistent, in the sense that they are willing to carry them out. The Fed has never done this and they are not doing so now. I hope the ECB does better. You have praised Ben Bernanke’s monetary policy, as well as President Obama’s stimulus approach to jump-starting the economy. What are the incentives that will ultimately catapult American businesses and entrepreneurs? I thought Bernanke’s response to the crisis of 2008-09 was very good and effective. I sympathized with the stimulus package, but do not see any evidence now that it did any good and it obviously increased our debt. The expansion of government under the Obama administration has increased the likelihood of higher taxes in the future and chilled incentives for everyone. If our policy is to soak the rich, who wants to work hard and take risks in order to get rich? What has this crisis put into revision and what has it reaffirmed in terms of rational-expectation and efficient-markets theory? Nothing in either rational-expectations or efficient-markets implies or even suggests that financial crises cannot occur. Of course, like everyone else I have revised my views on the stability of the US banking system. Aren’t American banks better equipped to front a new crisis today (for example, thanks to their enormous reserves)? These reserves will not stay there forever. The Fed will have to take them back if inflation sets in. My point is that Dodd-Frank does not contain anything that makes the banking system more crisis-proof. If our banking system is stable, it is only because the government plans to make good the losses of even the most badly managed banks. Read the congressional testimony by Allan Meltzer, which I liked very much.